I had a plan. After reading the 4-Hour Workweek, I decided to search for a niche, write a book about it, and get rich instantly. I work in advertising. I think, eat and drink agile. Let’s write a book how to go agile all-the-way in advertising agencies. I was 5 minutes away of choosing which island in the Caribbean I would buy. A plan! Google came up with the exact same approach last week on thinkwithgoogle.com and called it Agile Creativity. 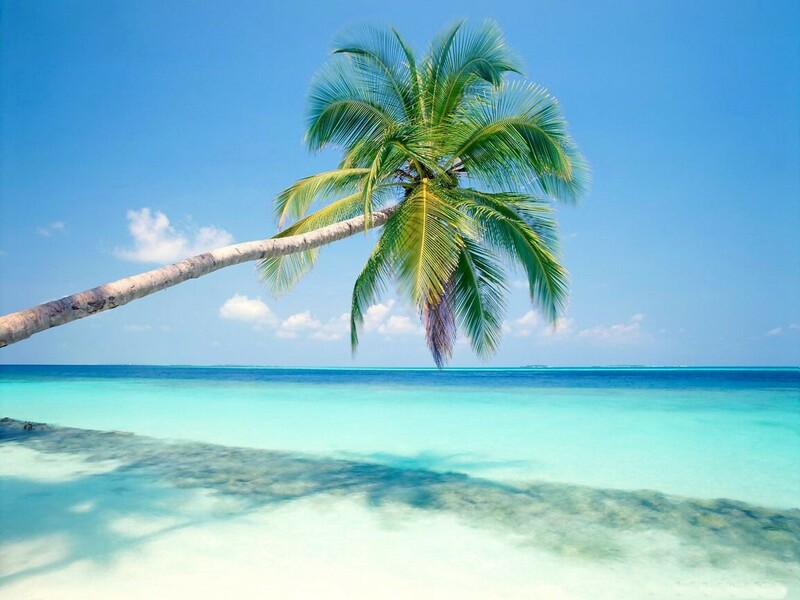 Bye bye palm trees, and thank you Google! I could be happy. And actually I am. Because when Google starts evangelizing about Agile, it just gives us agilists extra tools to convince people (not only developers, stakeholders or managers) about its value. Plus, Google is doing the same reasoning as I am. There are worse things in the world. And maybe I can even still write a book about it. 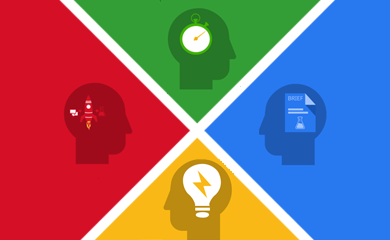 Google lists up 7 agility tips to use in agencies. 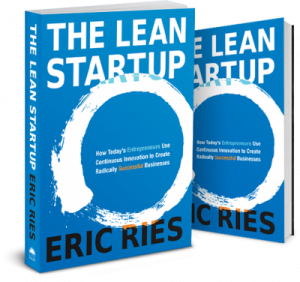 It’s pretty clear that Eric Ries’ book The Lean Startup has been an inspiration, as he coined the term “Minimum Viable Product”, as the most lightweight version of a product that can be shipped as soon as possible to the market. This book is gaining much acclaim. It even had it’s own program on SXSW and is featured as the number one book in Jurgen Appelo’s Top 100 Agile Books edition 2012. Either if you’re in advertising or software development, be sure to check out the Agile Creativity page, or watch the video below. Let’s hope this is the start of a fruitful relationship between these two worlds. I’ll try to deepen this relationship in future posts, probably through the “7 dimensions of software projects” from @jurgenappelo, so stay tuned! This is a only a random selection out of my delicious bookmarks. If you know good books or articles that should be included, let me know in the comments below.